Summer in Wilmington is beautiful and there is so much to do. We have numerous lakes and an endless source of hiking trails of every level of length and difficulty. Zoar Outdoor is named "Best Adventure in New England" by Yankee Magazine and it's located directly across the street from the inn. Whether you want to get wet and whitewater raft in class III and IV grade rapids on the Deerfield River or kayak or paddleboard on the Harriman Reservoir, they've got you covered. Call us ahead of your arrival and let us make a reservation for you! 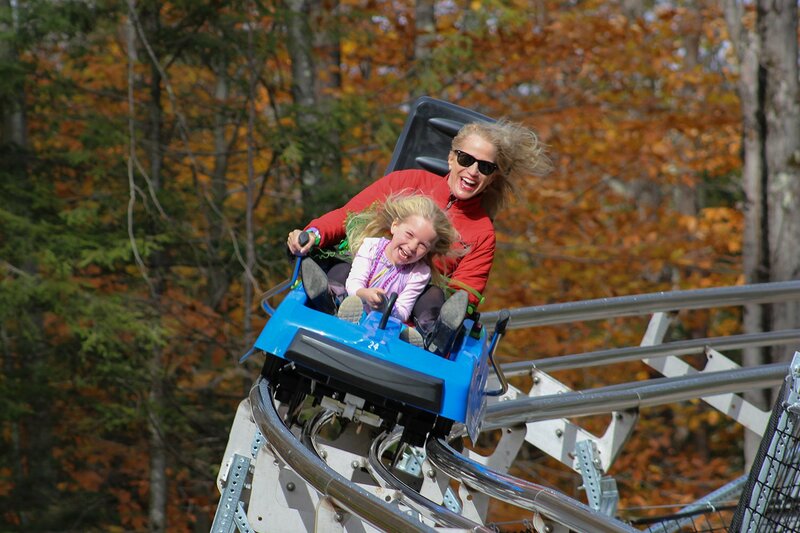 Berkshire East is a ski resort located about 25 minutes from Wilmington. 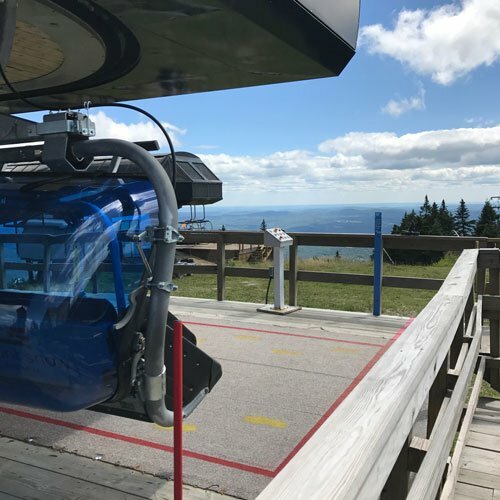 Berkshire East does a great job offering lots of summertime activities for visitors! More information about Berkshire East can be found here! 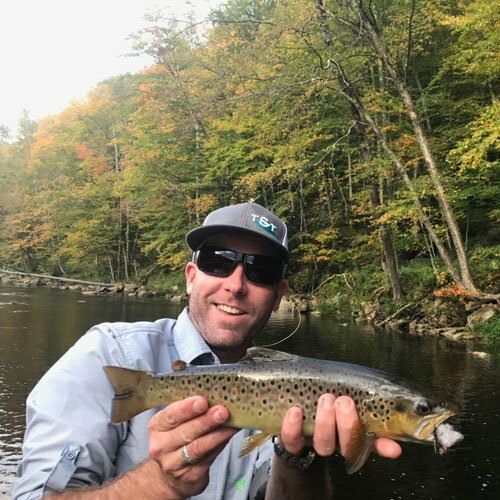 There are some amazing and bountiful locations for fishing in Wilmington along the Deerfield River or Harriman reservoir. The Wilmington Inn & Tavern is located adjacent to the Deerfield River and specifically due east from what is known as The Searsburg Gap, a 3.2 mile stretch of river that has been "rewatered" and stocked full of brook and brown trout by the Dept of Fish and Game. Learn more about the Searsburg Pass in this article by Fly Fisherman magazine. We can provide a map of our favorite fishing locations with directions on how to get there. Spending the whole day out on the water? Let us prepare you a Wilmington inn picnic basket for you! Want to fish with a local myth-teller about the amazing fish caught around the area- these are the best local guides to help you prove that the fish are not a myth! Molly Stark State Park - a 1 mile steep mountain hike to a 5 story fire-tower with 100 mile views. 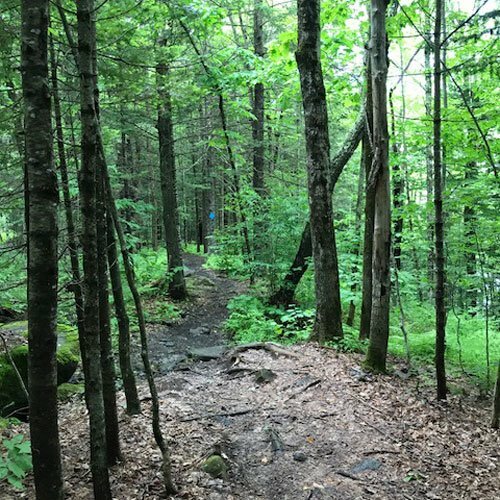 The Valley Trail - This new trail is a flat hike that traverses the old snowmobile trail to Dover and extends more than 10 miles. 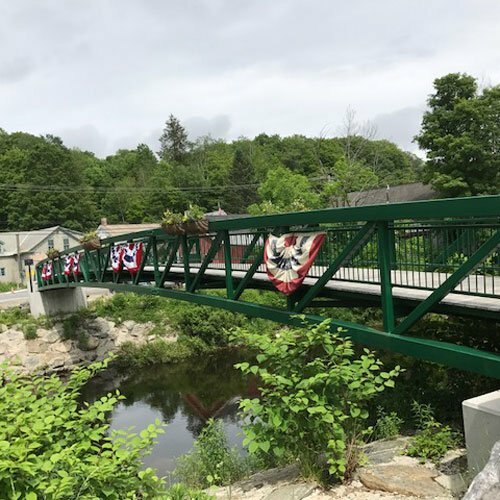 Hoot, Toot & Whistle - Right across from our driveway is the Reardon Bridge (adjacent photo) that offers our guests a 3-mile hike to the Harriman Reservoir where you can go for a swim or enjoy a picnic lunch. Let us know if you would like us to prepare a picnic lunch for you! The lake (pictured at left) is a mile down the road and a 2-mile beautiful hike from our front door. It is over 12 miles long and has no houses on it, offering unusual privacy with almost no boat traffic. There are numerous ways to enjoy the lake, but why not rent a kayak or standing paddleboard? Boat entry is free and very accessible. A private and completely secluded natural reservoir in the heart of the Green Mountain National Forest is only a six mile drive away. The natural shoreline is incredibly beautiful and great for kayaking or swimming. 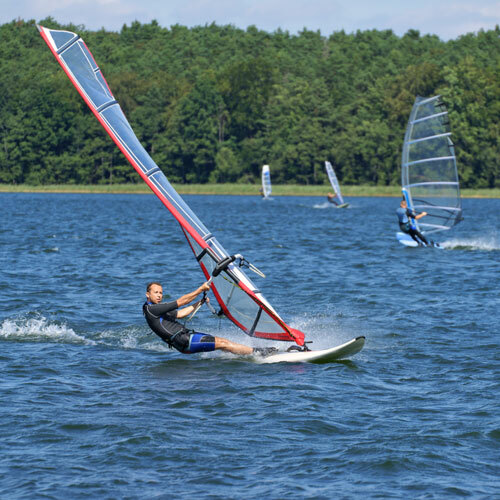 Lake Raponda is a small lake with a public sandy beach and fully-developed shorefront. It is a more typical lake but is great fun for families with a large raft and easy sand bottom entry for the little ones. There is easy access for boat and kayak entry with vehicle drop-off.